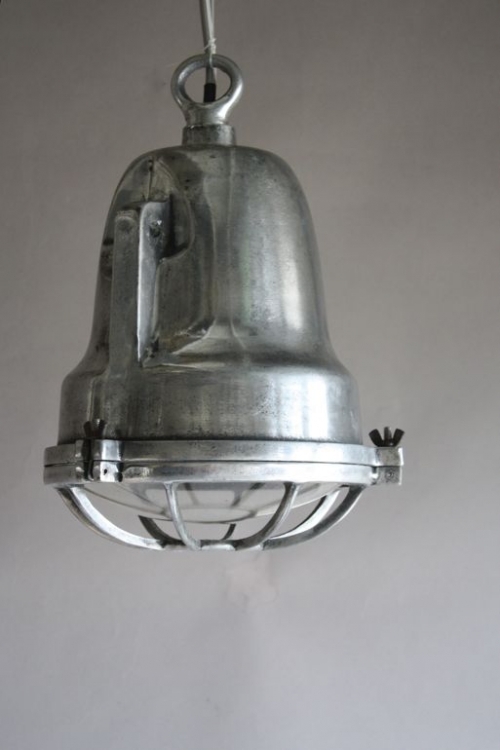 This is the second set of Circle D lights we have had, these are circa 1950 from the Circle D company which still makes lights today, mainly for marine purposes and can be looked up on line www.circle-d.com. 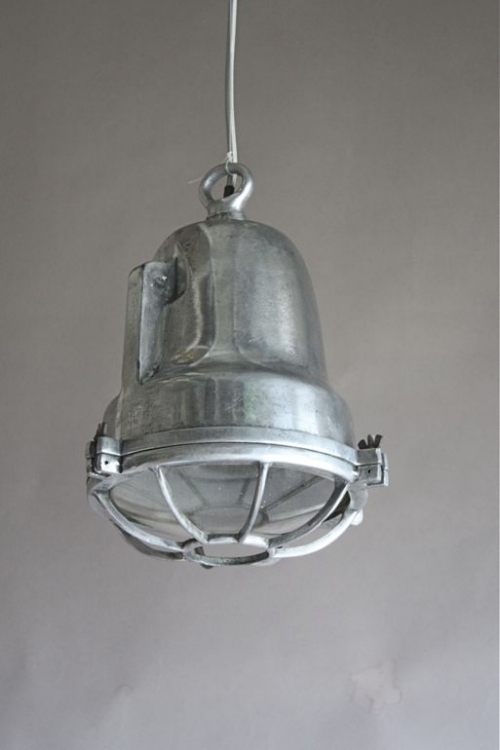 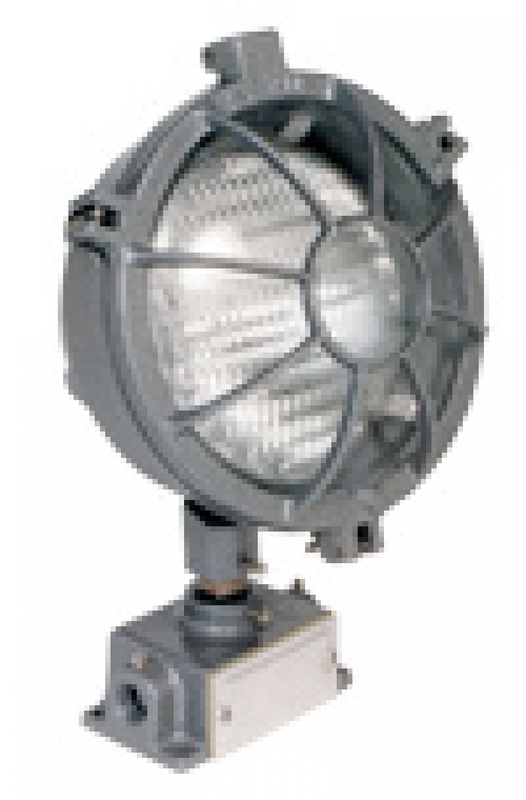 Circle D make lighting for Marine purposes , fire departments and other commercial uses and the lights we currently have are a classic style, made from cast aluminium. 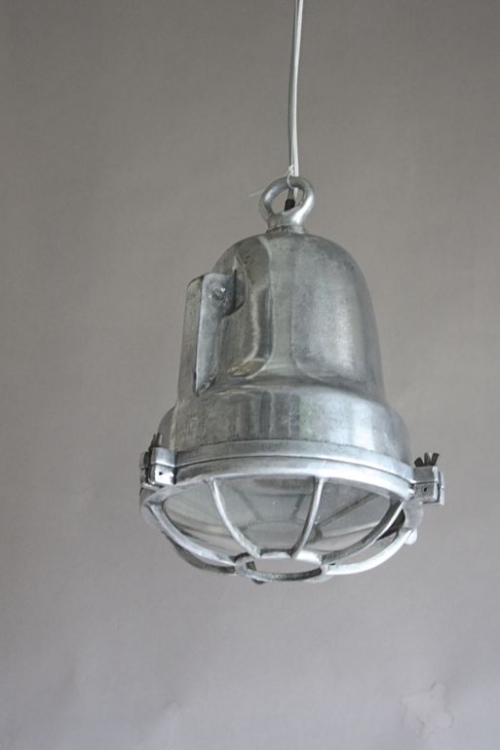 uses for this type of lighting include over kitchen work surfaces ( light shining downwards) in loft apartments, in Gyms and games rooms, in restaurants bars and cafes and anywhere where a good light source is useful. 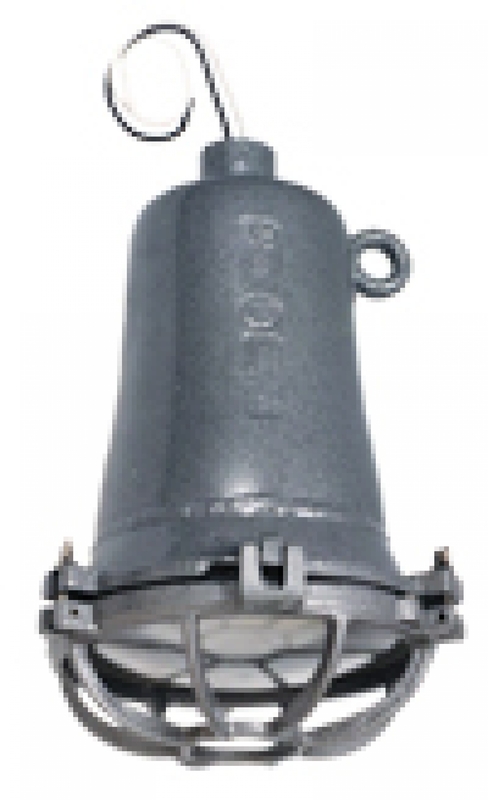 WE re- wire these using thick silver cable and catenery wire for suspension.